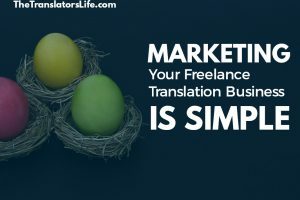 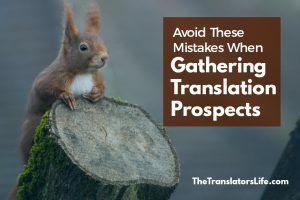 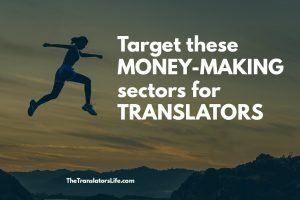 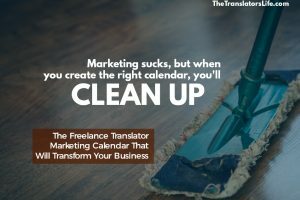 Which Sectors Are Money-Makers for Freelance Translators? 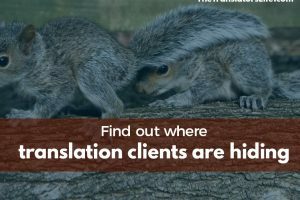 Generalist vs. 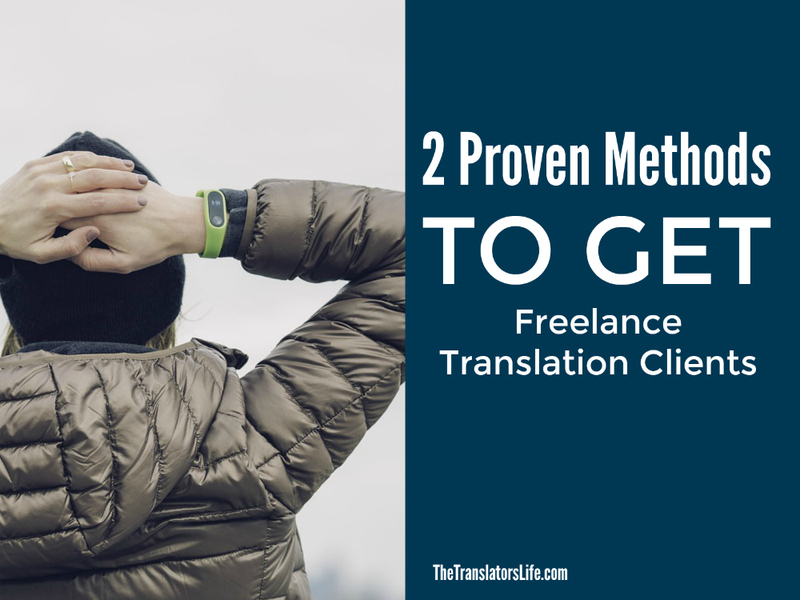 Specialist: How Should You Start as a Freelance Translator?